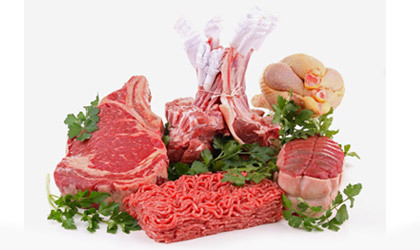 We produce English style and Soanish style sausages, premium burgers, etc. daily in our modern processing room. 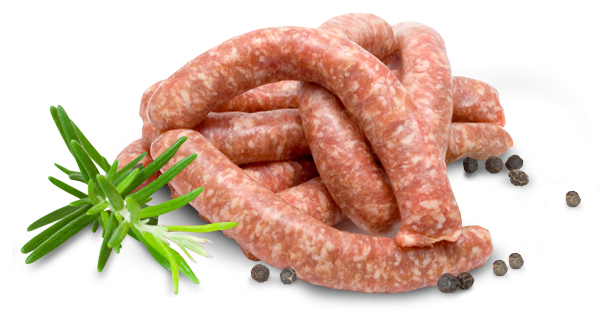 Since 2012 and thanks to Roy Dixon master butcher and owner of MRC, the prestigious condiment company for sausages, we produce the best British sausages that can be found in southern Europe, in various varieties: Traditional, Cumberland, Lincolnshire, Pork & Leek, Pork & Apple and Chipolatas.